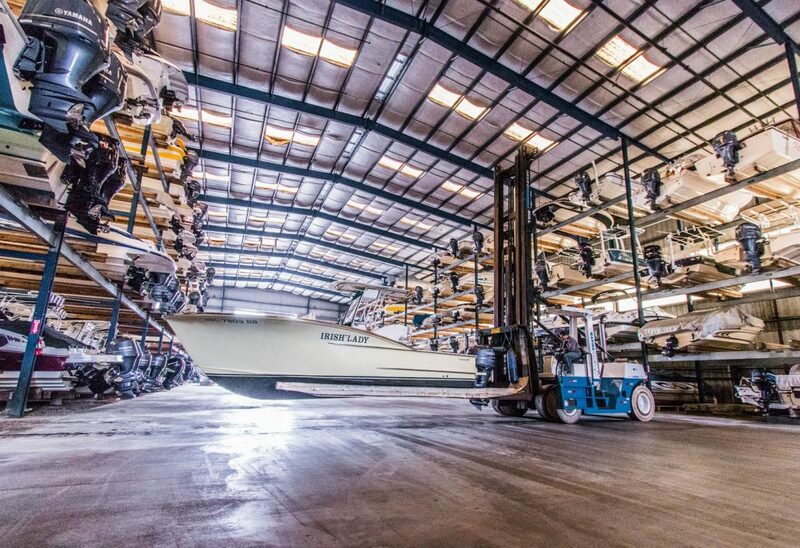 For boaters looking for the ultimate in both convenience and security, Cricket Cove Marina offers one of the largest indoor dry storage facilities in the Myrtle Beach area. 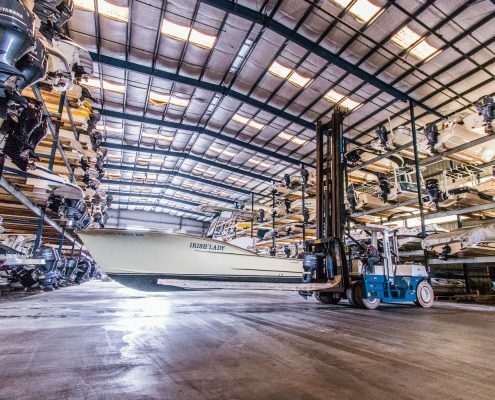 We are able to store and launch boats of various shapes and sizes (up to 14,000 lbs). 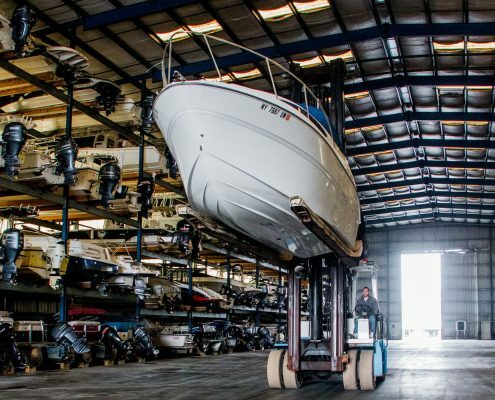 We also offer outside dry storage which, for some, may be a better and more affordable boat storage option. Assistance with loading/unloading coolers, fishing gear, provisions, etc. 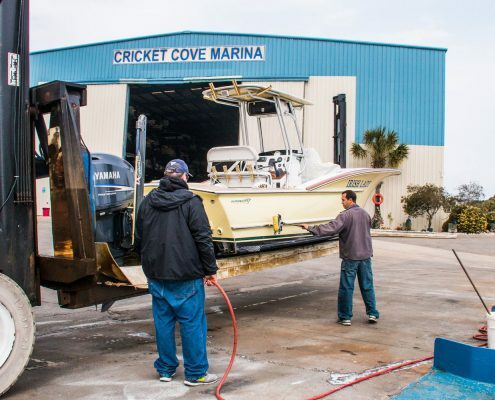 Cricket Cove Marina has 73 wet slips. 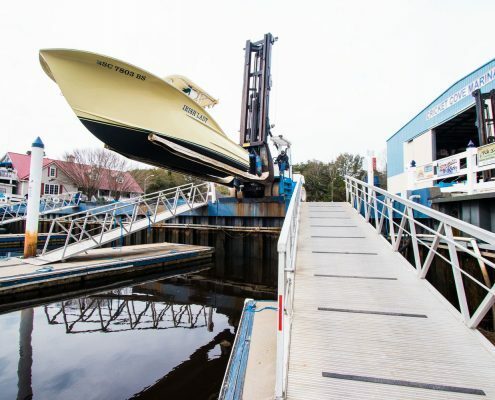 The slips are built on state-of-the –art concrete floating docks and are available in three lengths, 40, 45,and 50 feet. 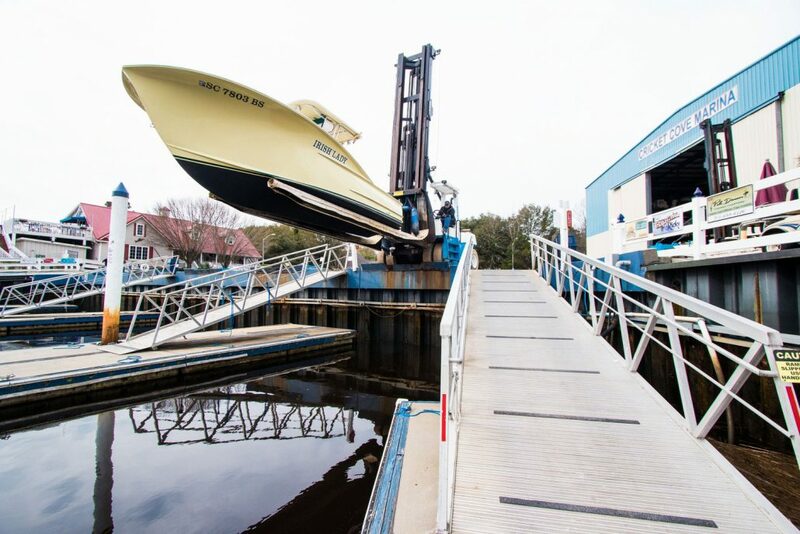 All slips feature lockable dock boxes, shore power, and water hookups. Cable television, internet, and telephone are available through Spectrum. 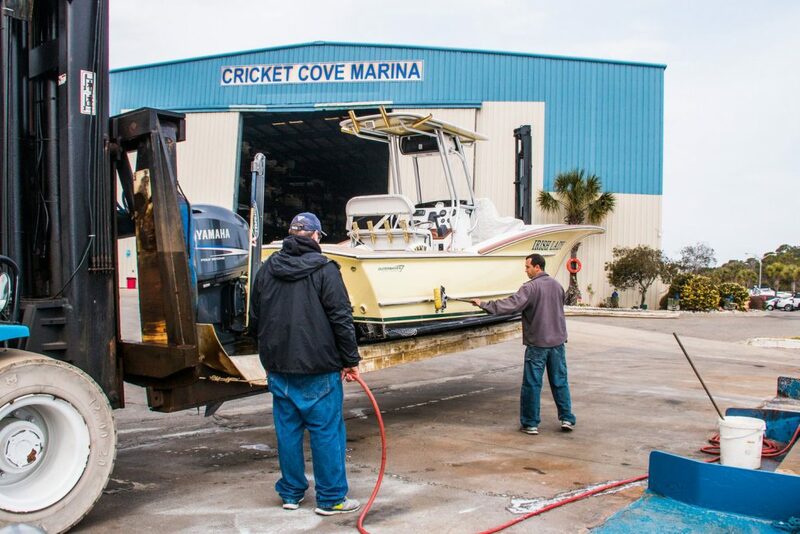 Whether you are looking to dock for a month, a season, or a year, Cricket Cove Marina has terms to meet your needs. 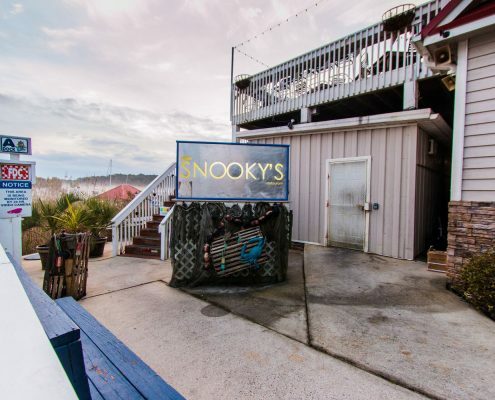 Inside Cricket Cove Marina’s protected basin you will find our fuel dock and Ship’s Store. 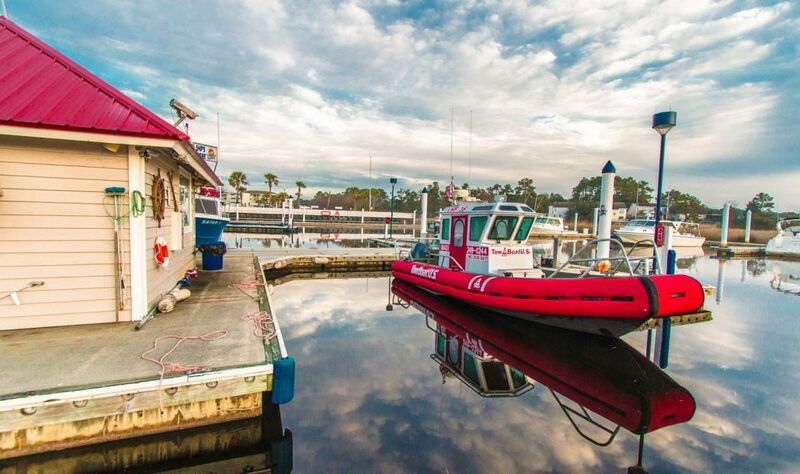 With over 120 feet of dockage, our trained fuel dock attendants have the ability to fuel multiple boats simultaneously. Cricket Cove Marina proudly offers ValvTect Marine Fuel, both gas and diesel. 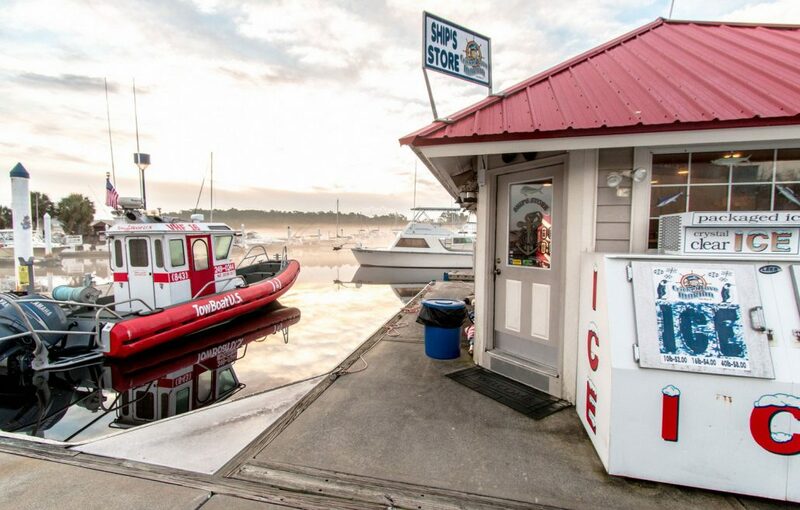 Local boaters know that our fuel prices are consistently amongst the lowest on the water. 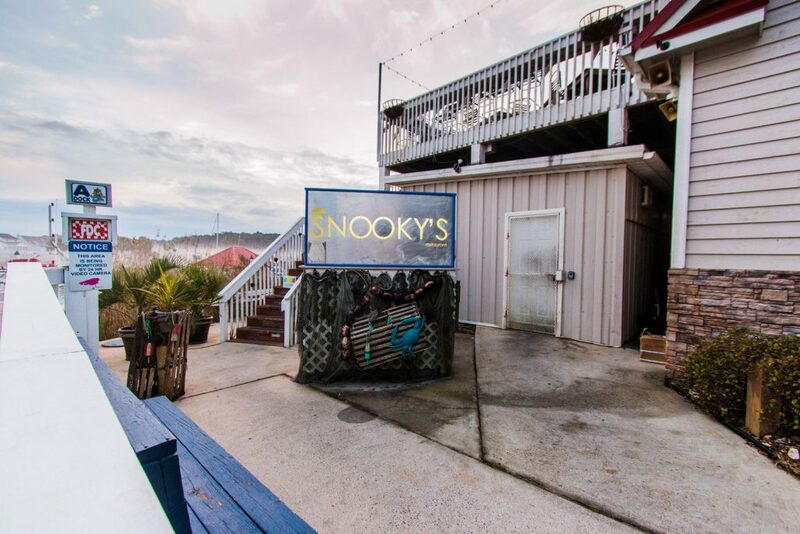 Once your boat is fueled, stop in our Ship’s Store. Here you will find lube, oil, bagged ice, bait, boating accessories, etc. 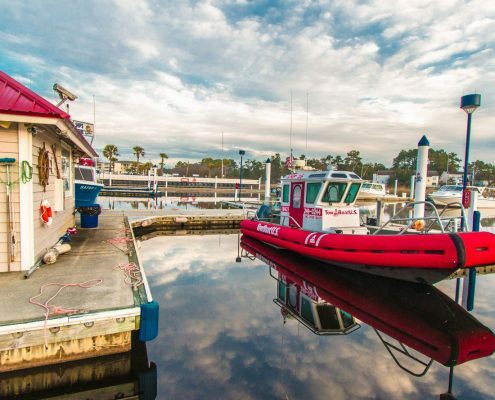 Periodically complimentary tide charts are available from TowBoatUS. 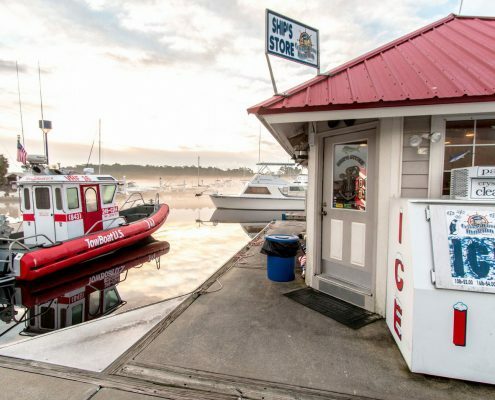 Cricket Cove Marina’s fuel dock and Ship’s Store monitor VHF Channel 16 and are open to our customers as well as the general public.